1. 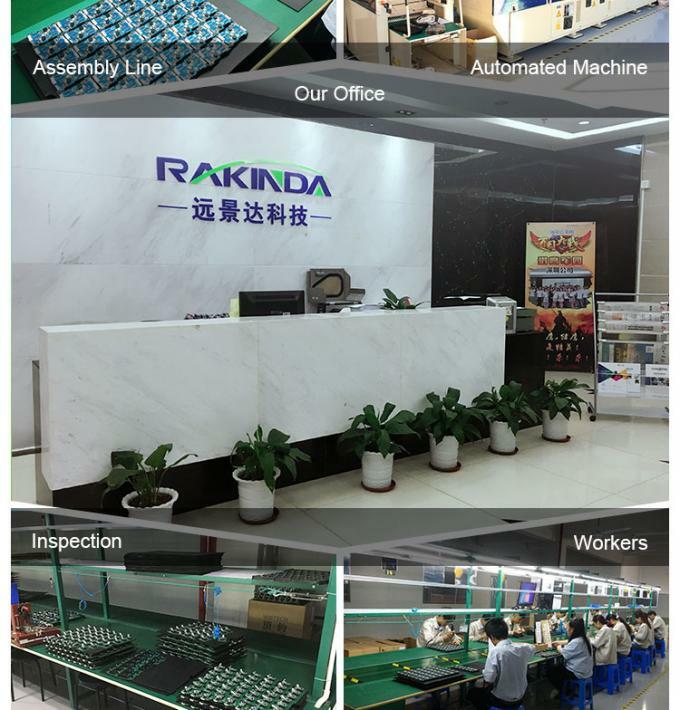 2D Barcode Decoder Chip: The engine armed with the state-of-the-art 2D barcode decoder chip invented by demonstrates unprecedented reading performance. 2. 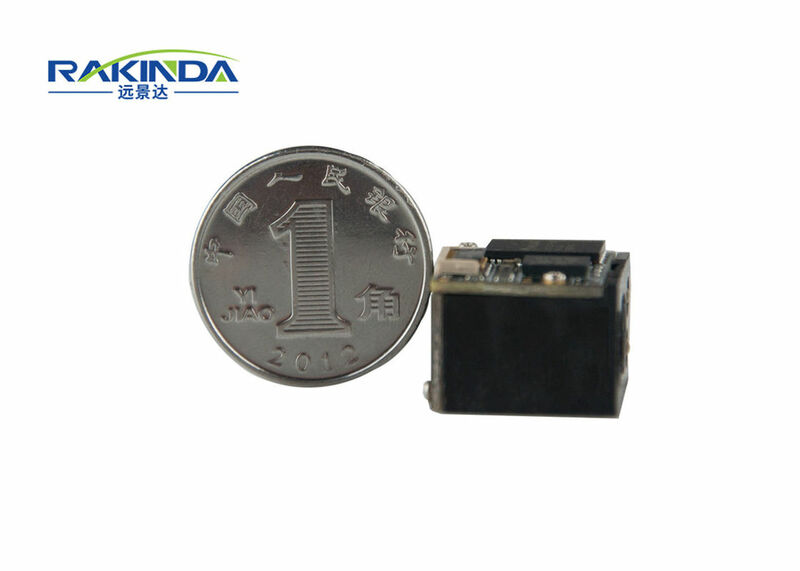 Two-In-One Design: Seamless integration of CMOS image sensor and decoder board makes the engine small, lightweight and easy for integration. 3. 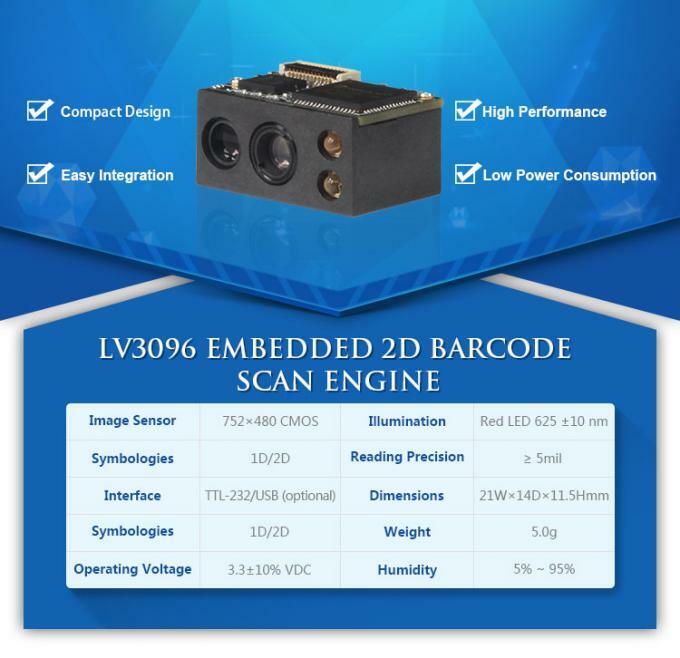 High Performance & Ultra-Low Power Consumption: The engine can read 1D and 2D barcodes with a power consumption only one third that of a traditional engine. 4. All-Round Scanning Capability: It can read barcodes on virtually any medium - paper, plastic cards, mobile phones and LCD displays. What are handheld barcode scanners? The handheld barcode scanner is one of the scanners that is held in the hand of the user during operation. Most handheld scanners are designed like a handgun, with a grip and a trigger to activate the scanning operation, but the term "Handheld Barcode Scanner" also refers to scanners that are better known as Mobile Computer, which have their own full-blown operating system running. Our handheld scanners can be corded, cordless, 1D, 2D, or connected to a IOS/ Android smartphone/ tablet. 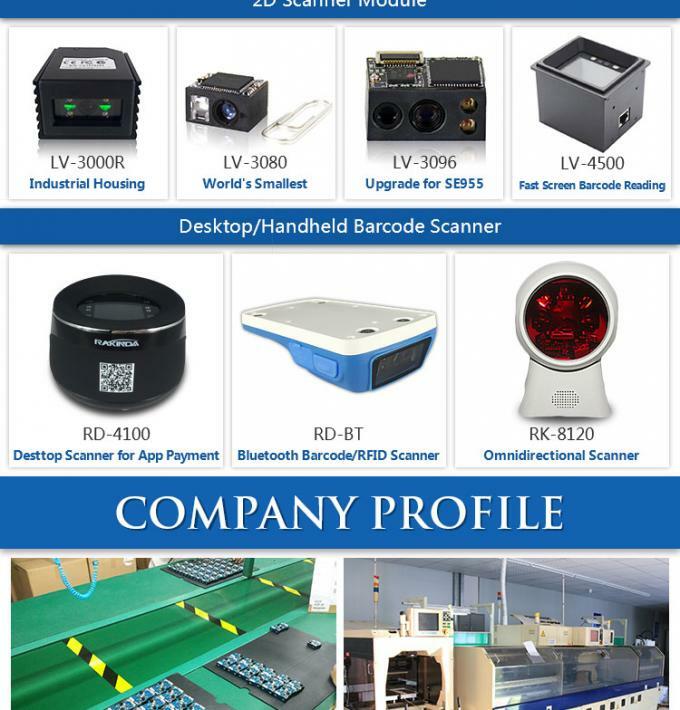 This broad term refers to barcode scanners that are portable and easily used with one-hand operation. These scanners typically use a trigger-like mechanism with point-and-scan functionality. Handheld barcode scanners may be wired or wireless, it can scan 1D or 2D barcodes with a laser or imaging technology. Handheld barcode scanners have a variety of use cases, such as mobile payment, storage management, logistics etc.